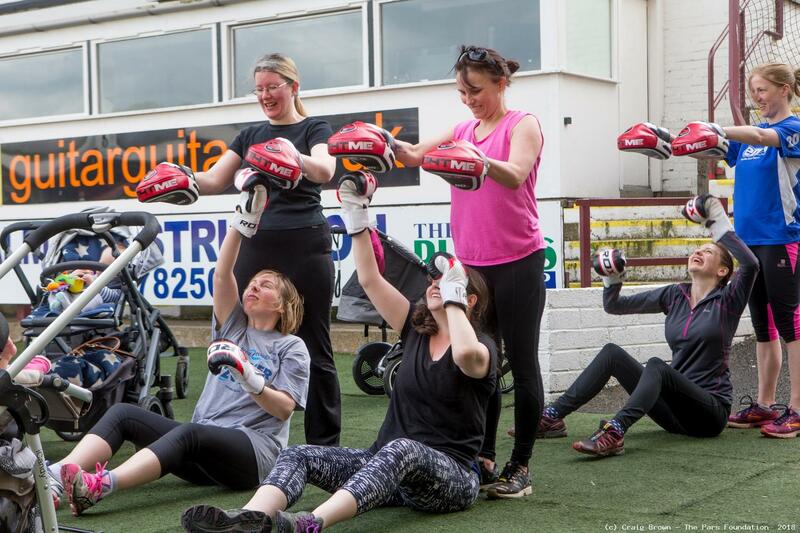 Pars Buggy Baby BootCamp is the best way to get back into shape after your new arrival. Safe effective work out with no childcare concerns as your child will be with you. 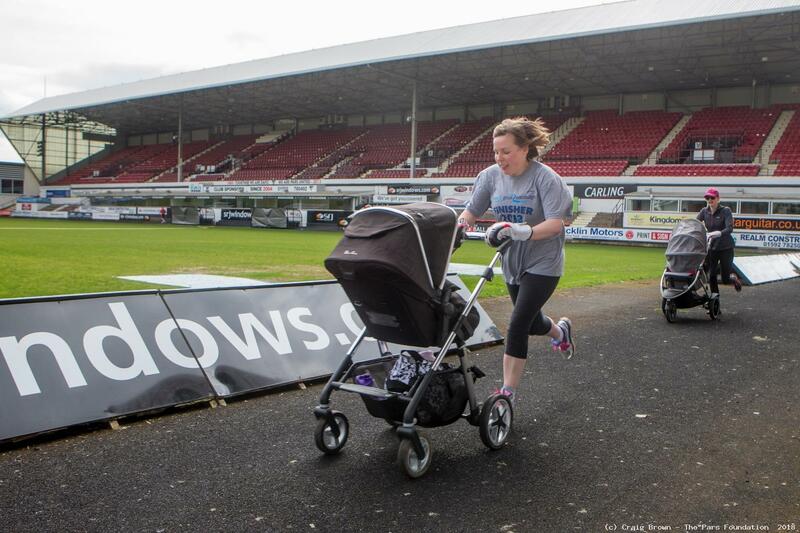 Designed around your baby and their buggy hands on buggy work out that cannot be compared to any sessions locally. - Give you more energy. All we ask is that you have had your 6-8 week check up with your GP or 10 week check up if you had a C-section. 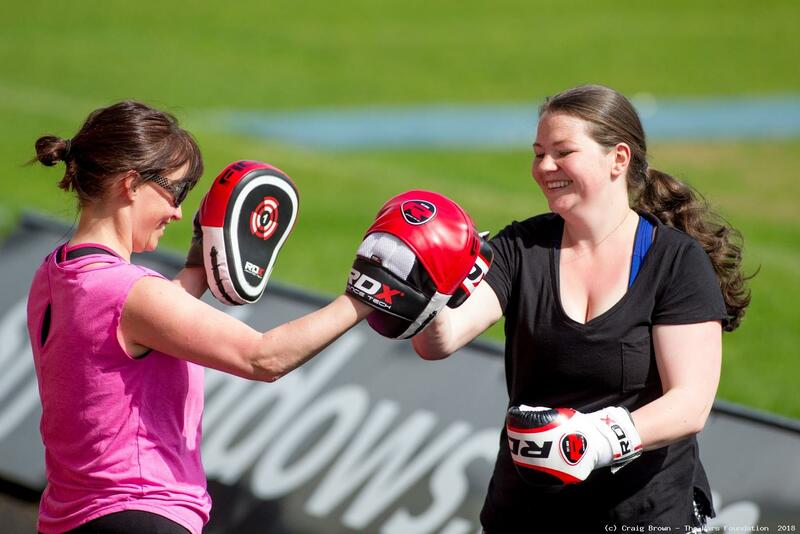 Sessions will take place at East End Park, every Tuesday, 10am-11am. BOOK HERE to secure your place or email enquiries@parsfoundation.co.uk for more information.